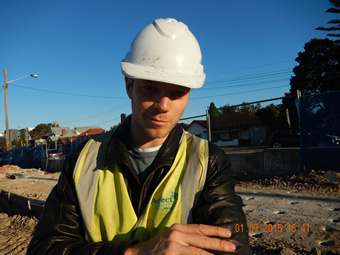 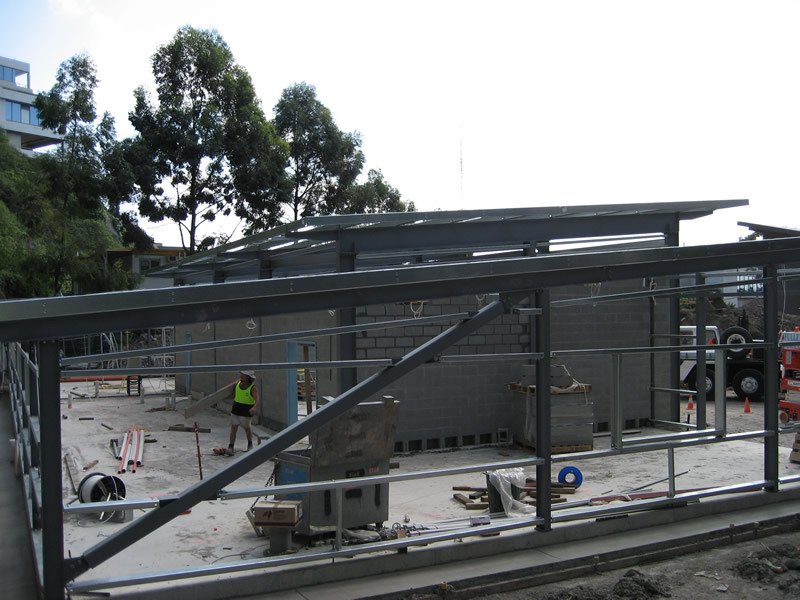 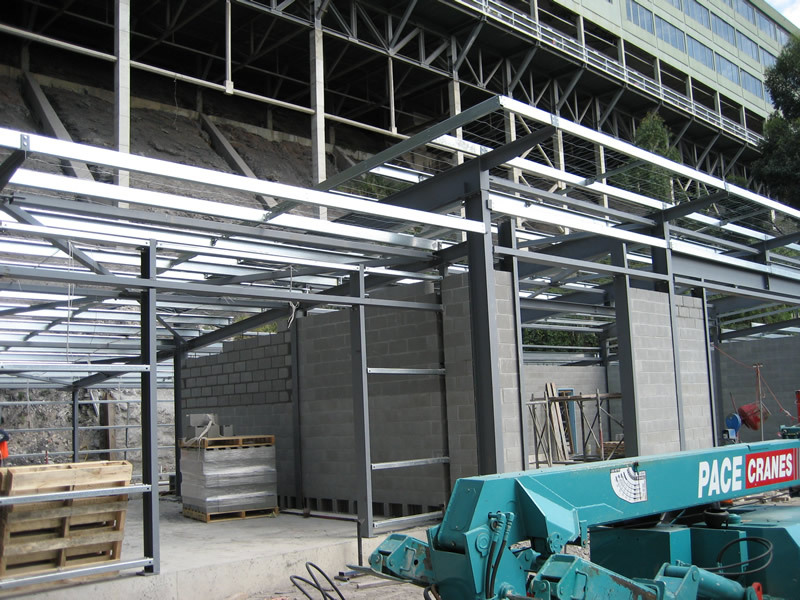 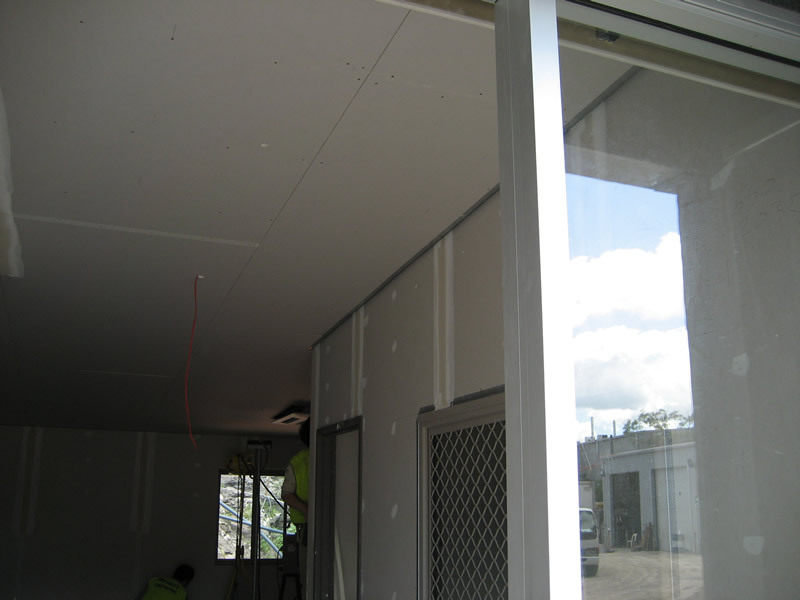 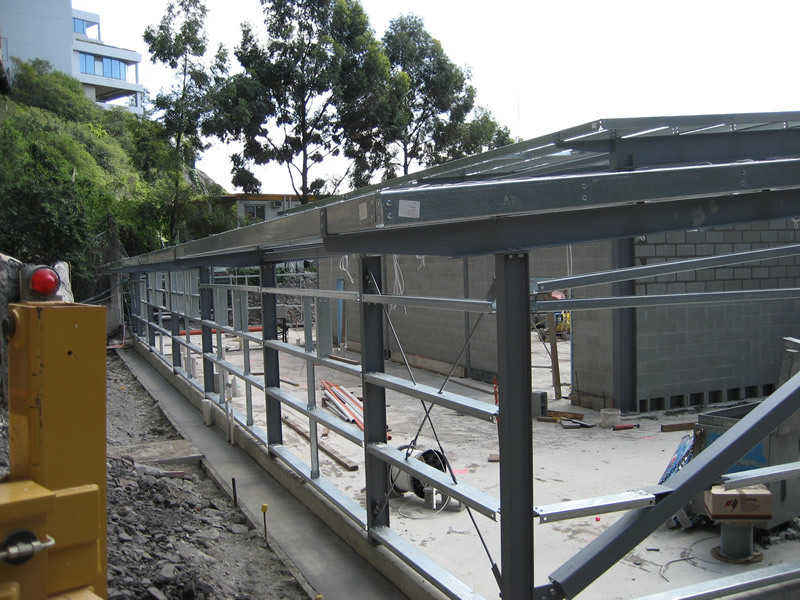 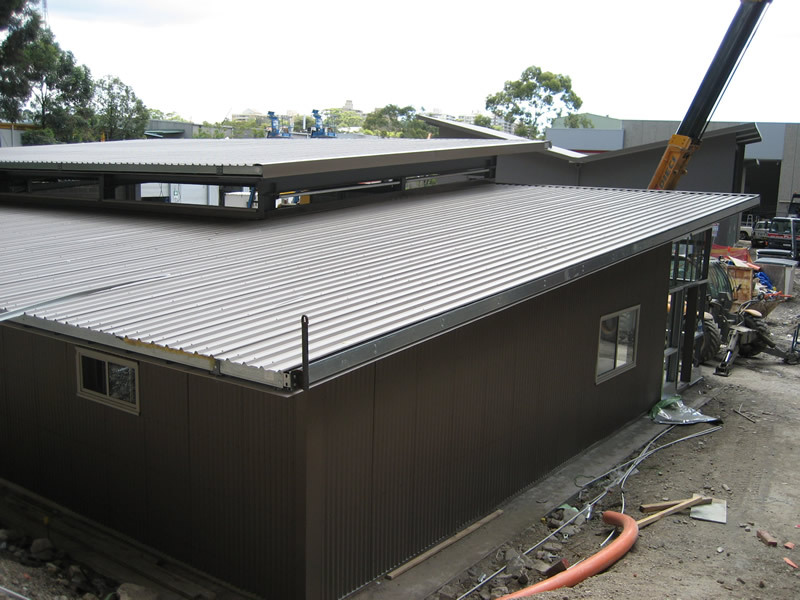 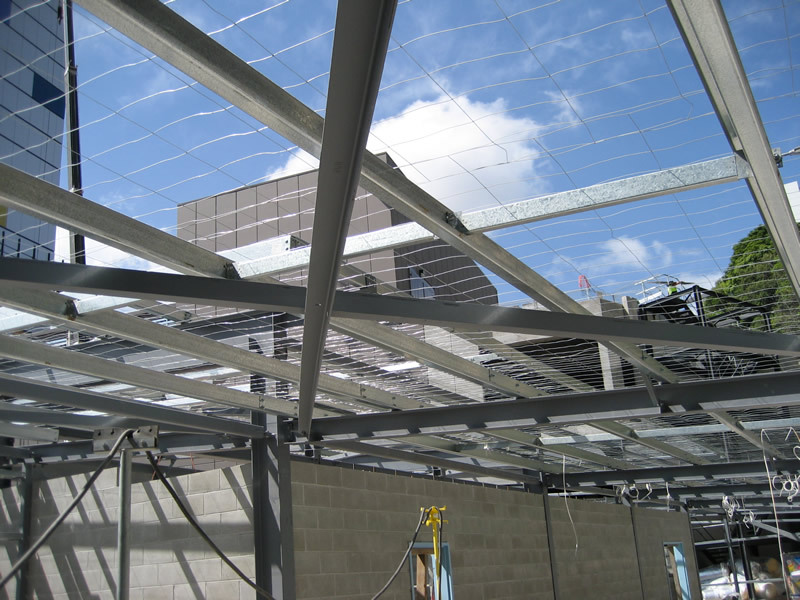 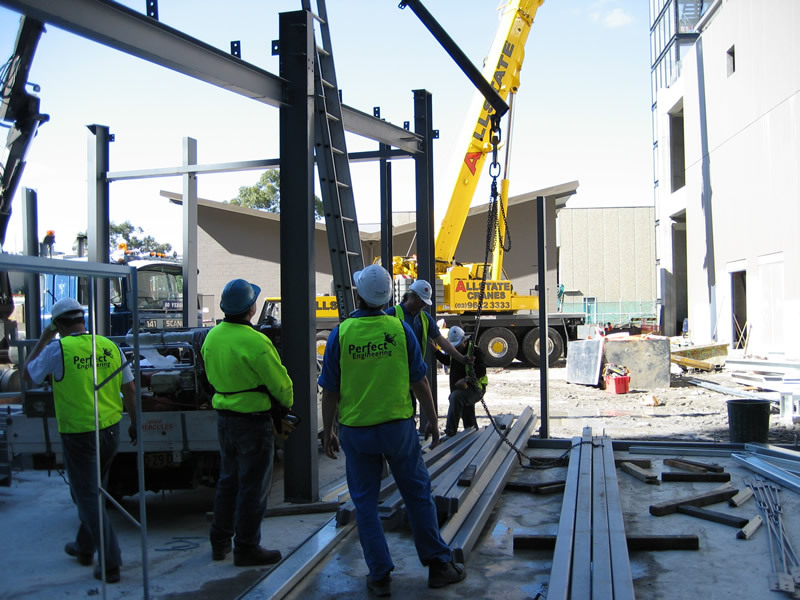 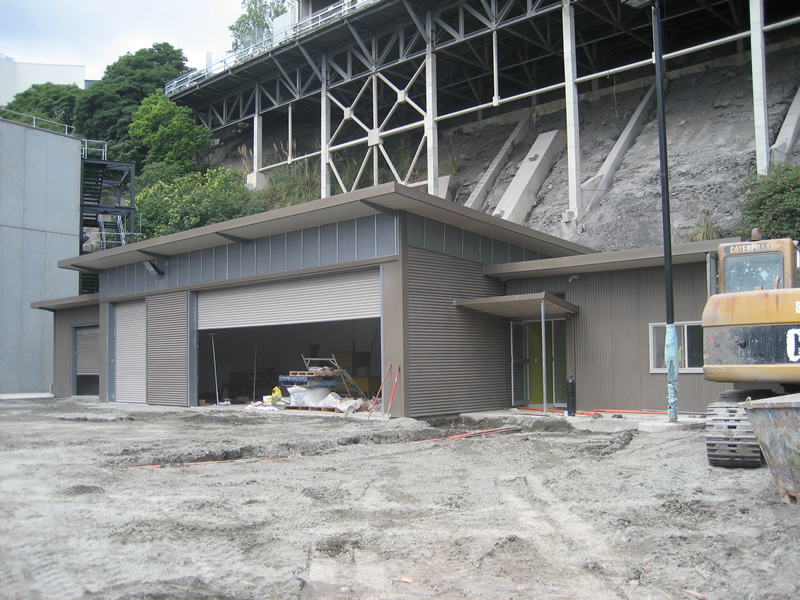 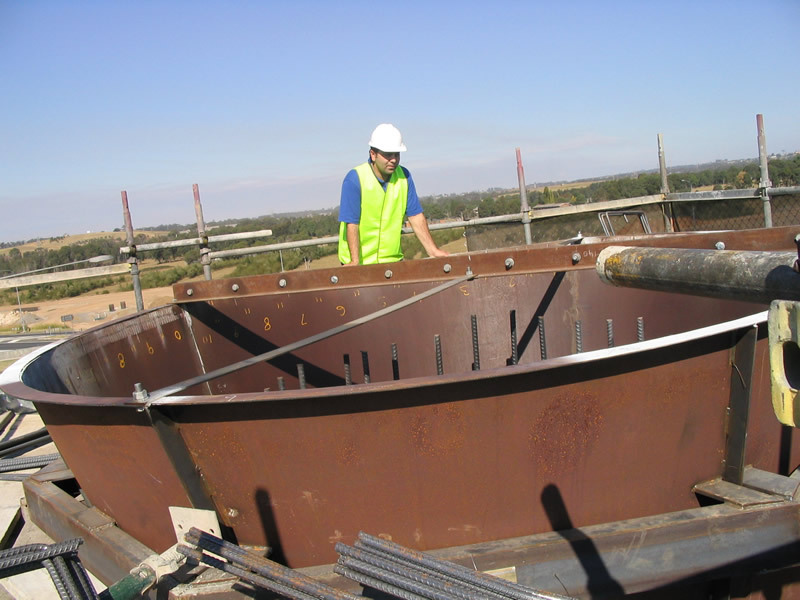 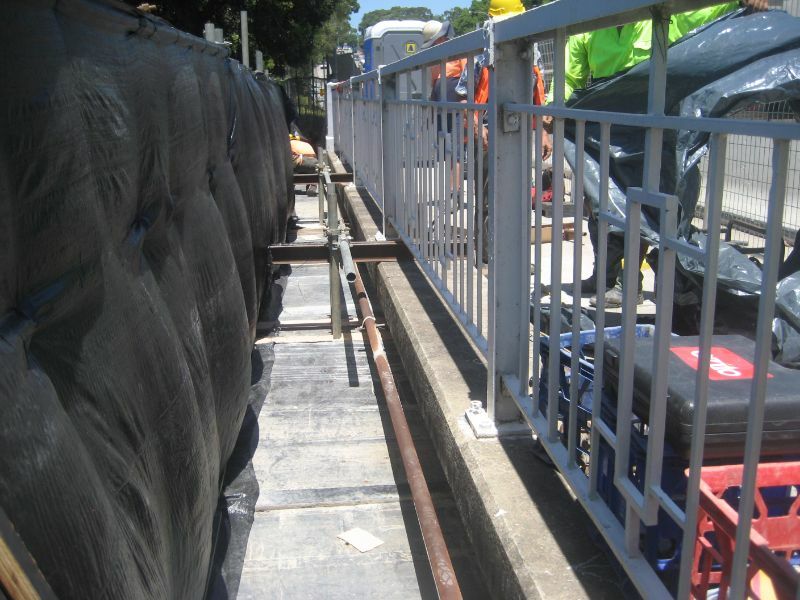 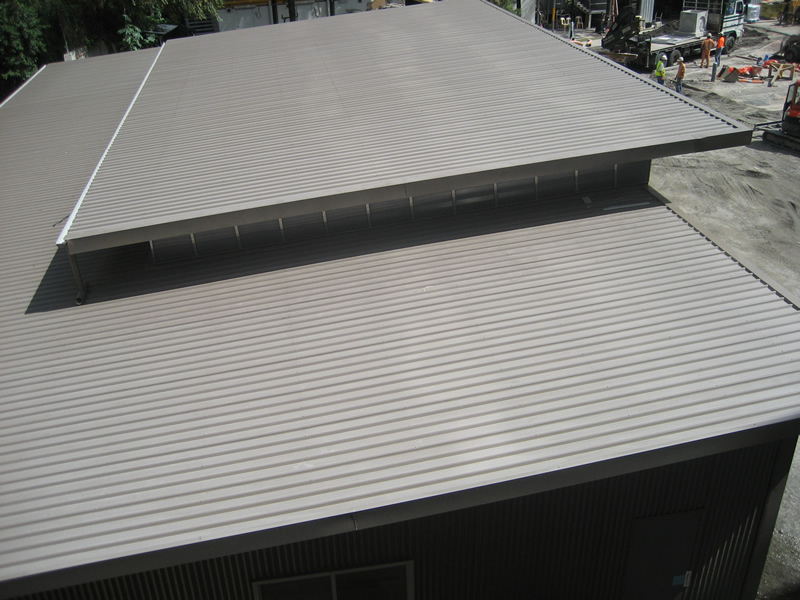 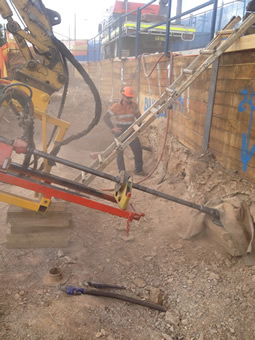 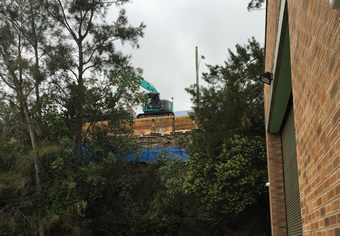 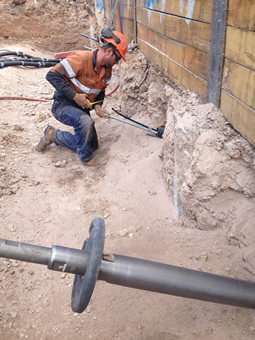 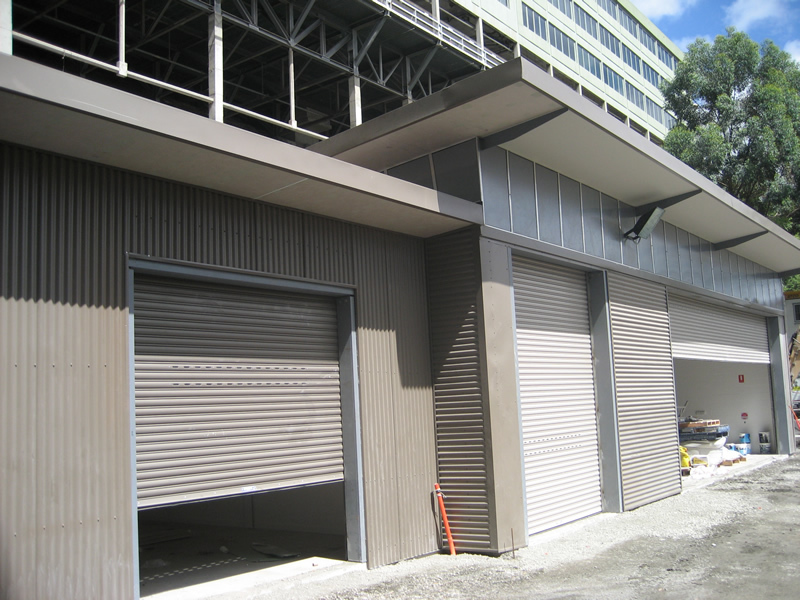 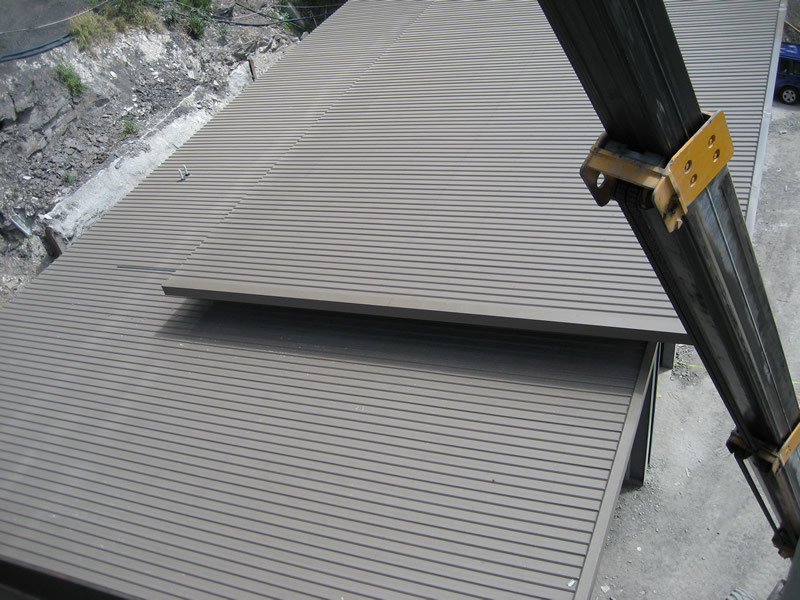 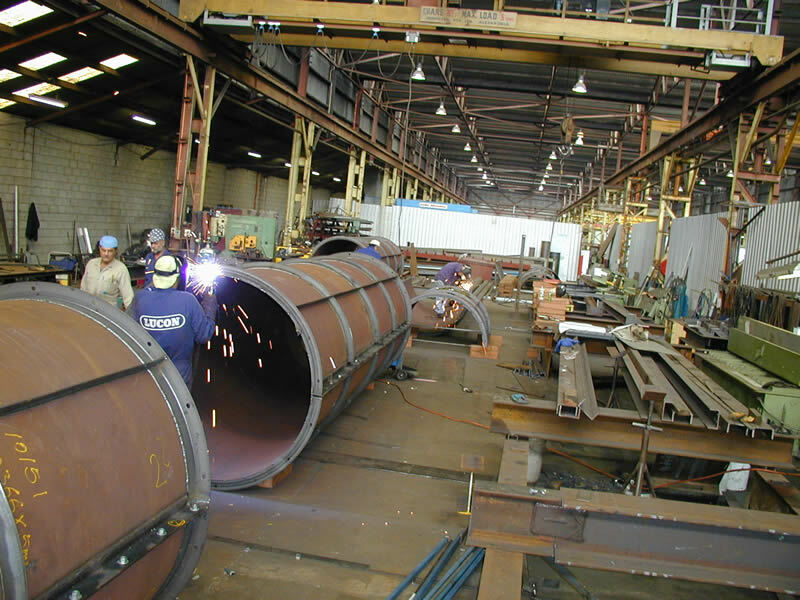 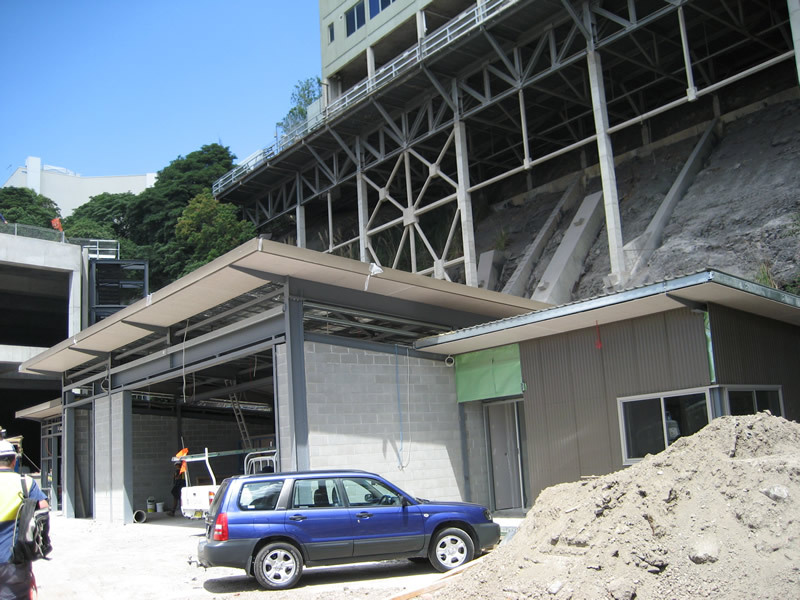 Perfect Engineering Pty Ltd offers a broad range of services include a wide range of civil and building construction and installation services. 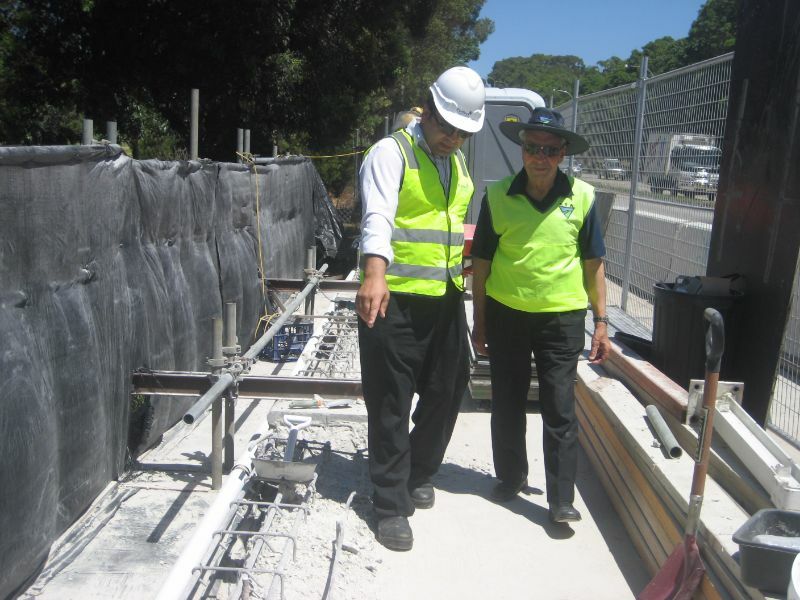 Perfect Engineering Pty Ltd is prequalified with Roads and Maritime Services (RMS) formerly known as RTA, to Roads (R1) and Bridges (B1). 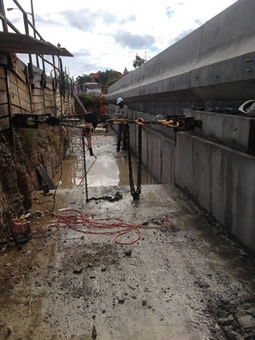 This includes construction of civil works projects; infrastructure construction. 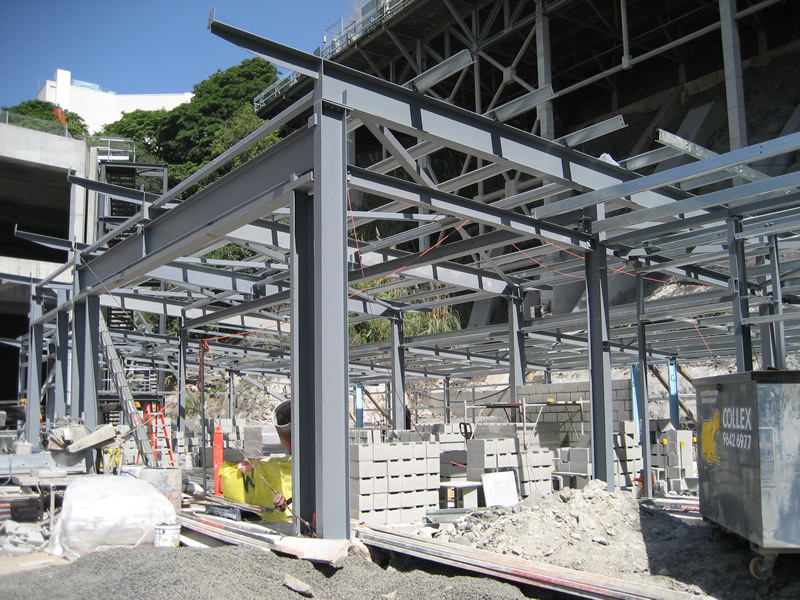 Our general construction services include construction of facilities and civil works projects, construction of site improvements, installation of prefabricated components, turnkey design-build, construction management and Construction Quality Assurance. 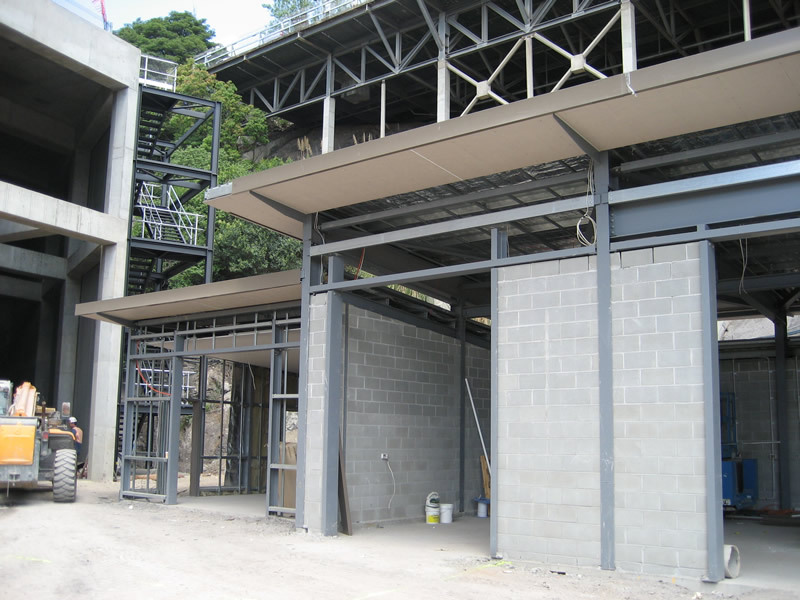 Our construction activities are supported by preparation of detailed implementation plans, construction quality control plans, and project reports. 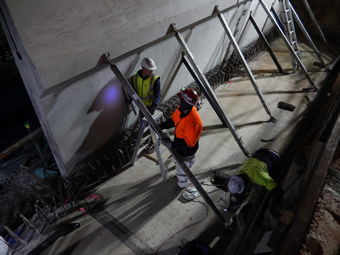 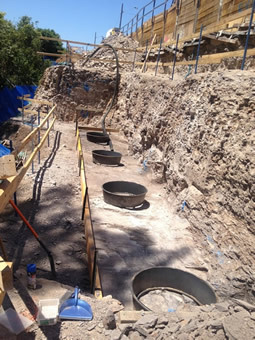 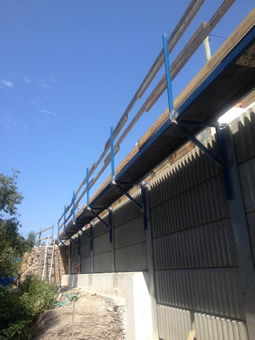 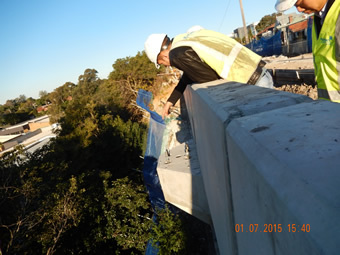 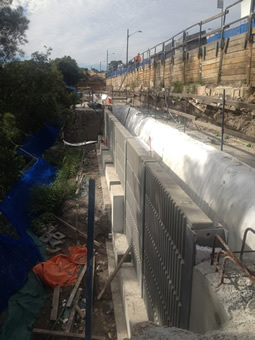 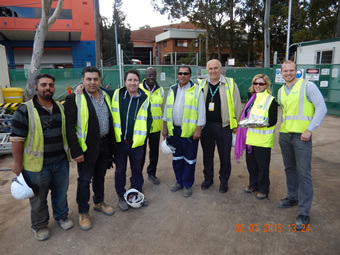 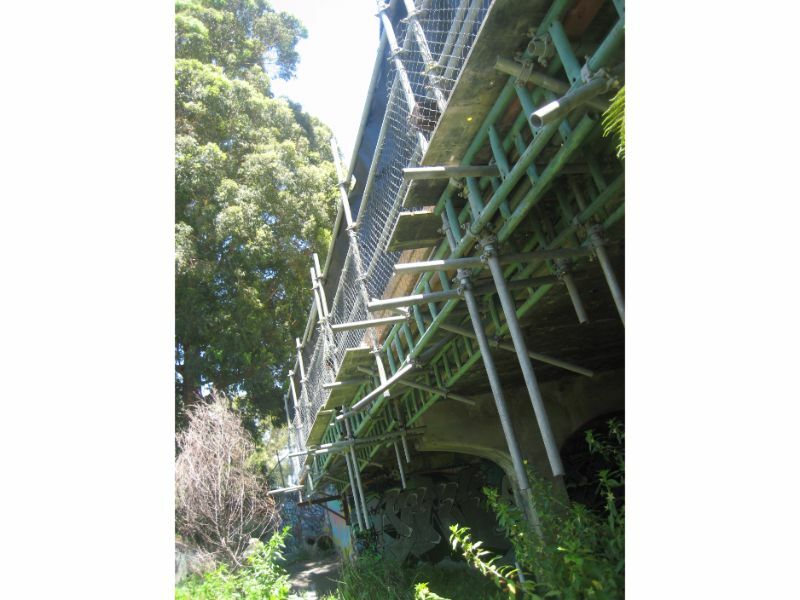 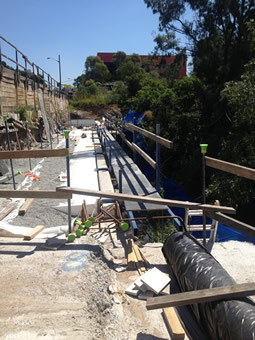 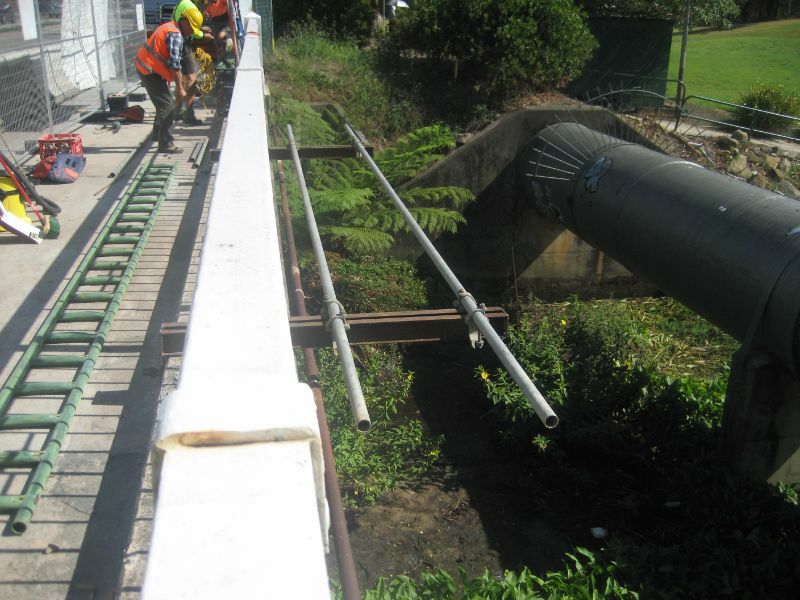 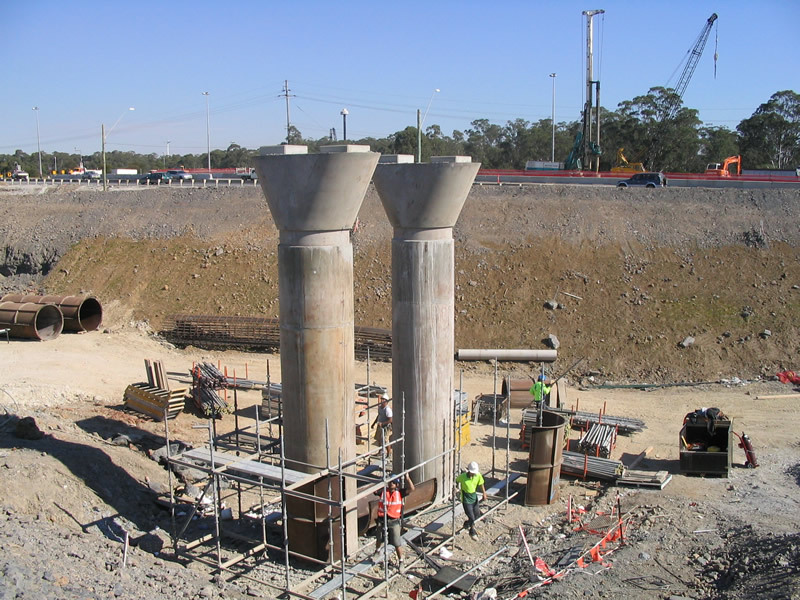 Perfect Engineering Pty Ltd work closely with our clients, we combine innovative planning, design and construction services to deliver the most appropriate infrastructure solutions for urban and rural schemes, ensuring we exceed customer expectations every time. 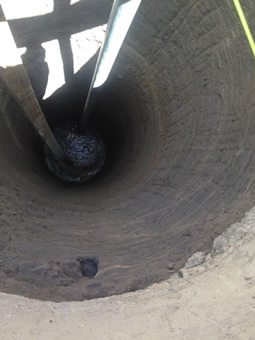 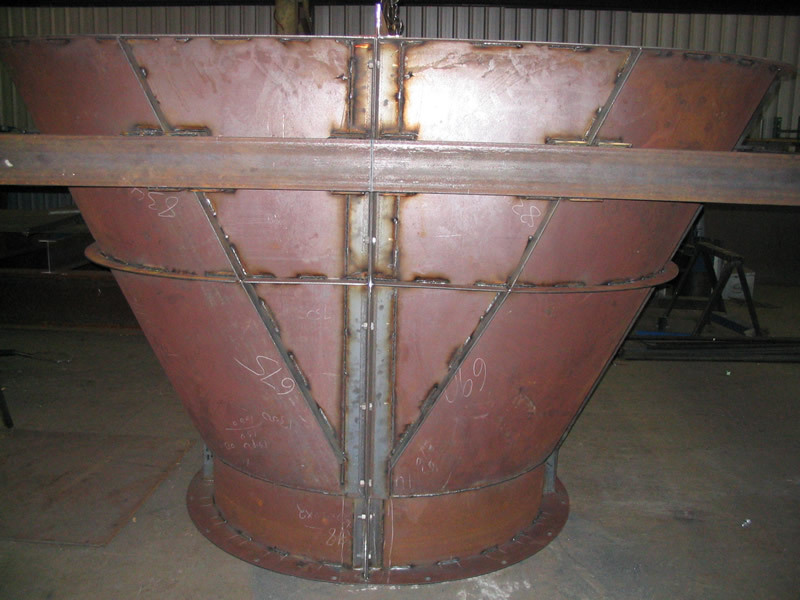 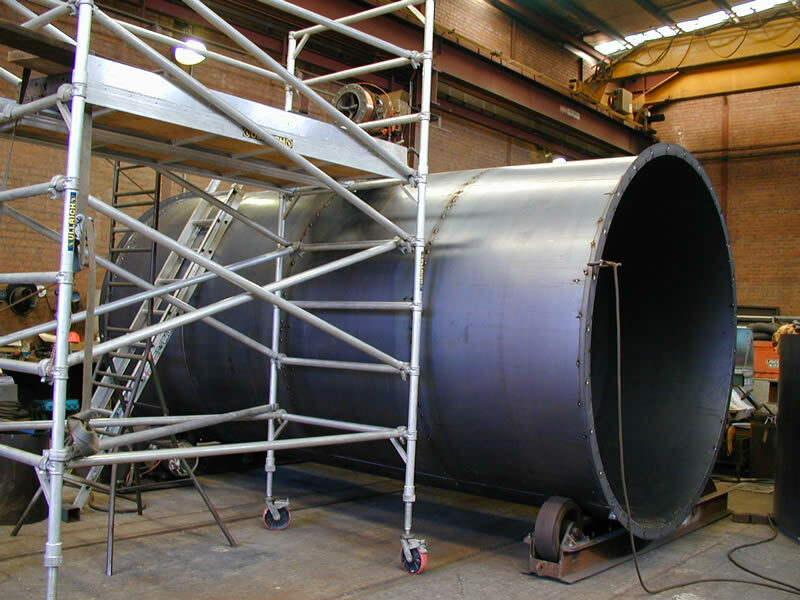 We use the latest innovative engineering techniques and advanced technologies to minimise waste and reduce costs. 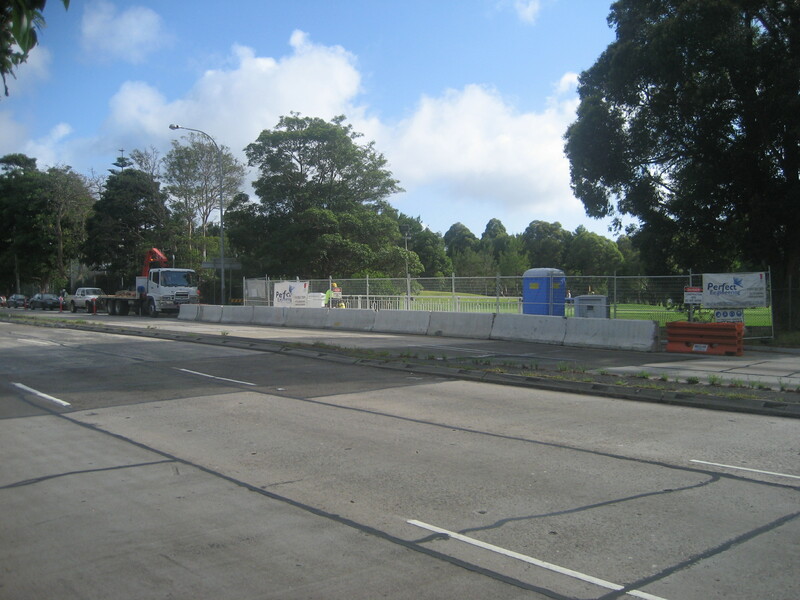 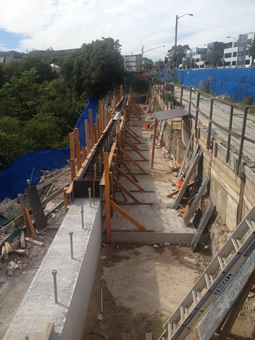 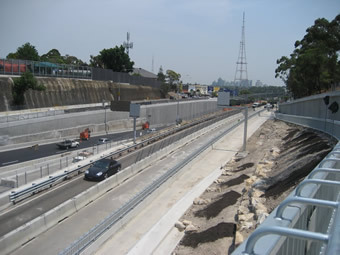 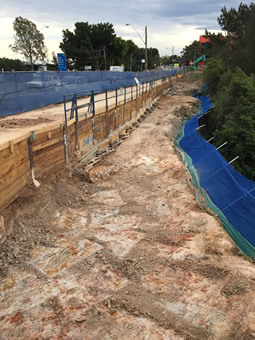 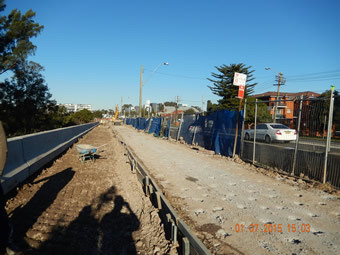 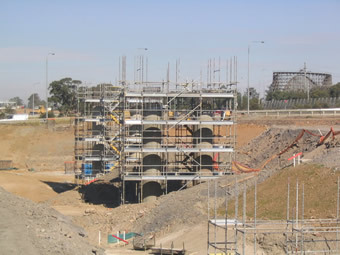 The Victoria Bridge and Road Widening Project utilised innovative construction techniques which ultimately mitigated most traffic issues from motorists. 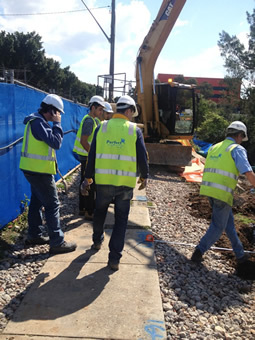 Our teams can mobilise quickly to difficult and far spread regional locations. 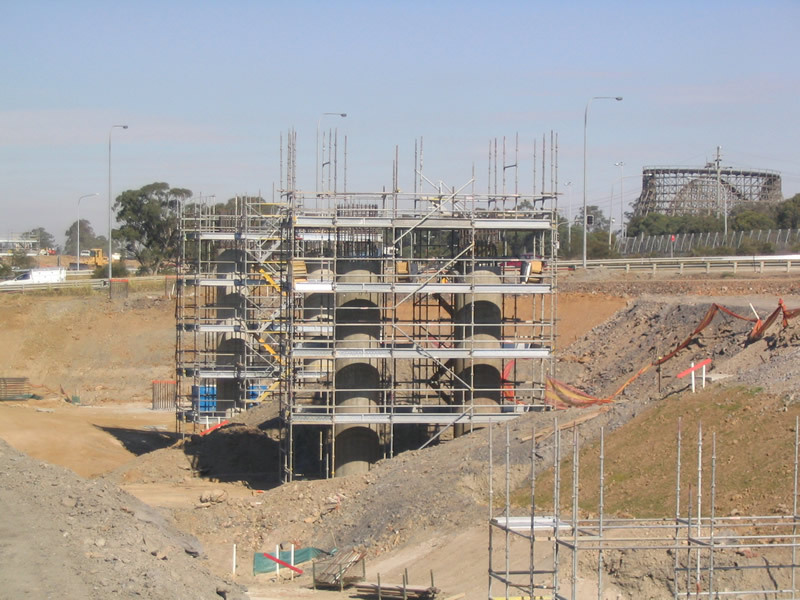 We have the expertise and resources to support and deliver transport solutions from toll roads to arterial roads, access improvements, bypasses, bridges and associated infrastructure. 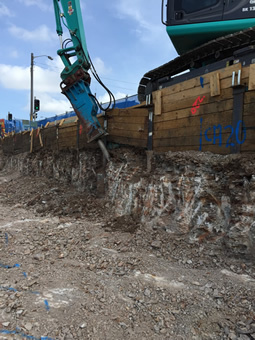 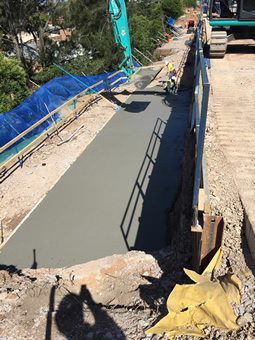 Our experienced civil engineers and planners know what it takes to deliver a programme of works to satisfy a client’s requirements. 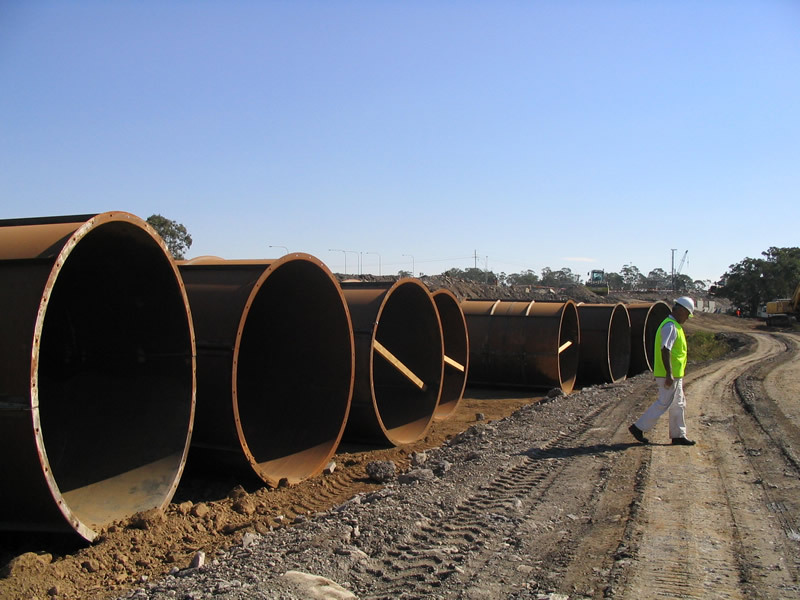 We also understand the necessity of providing solutions that address not just today’s but tomorrow’s infrastructure requirements. 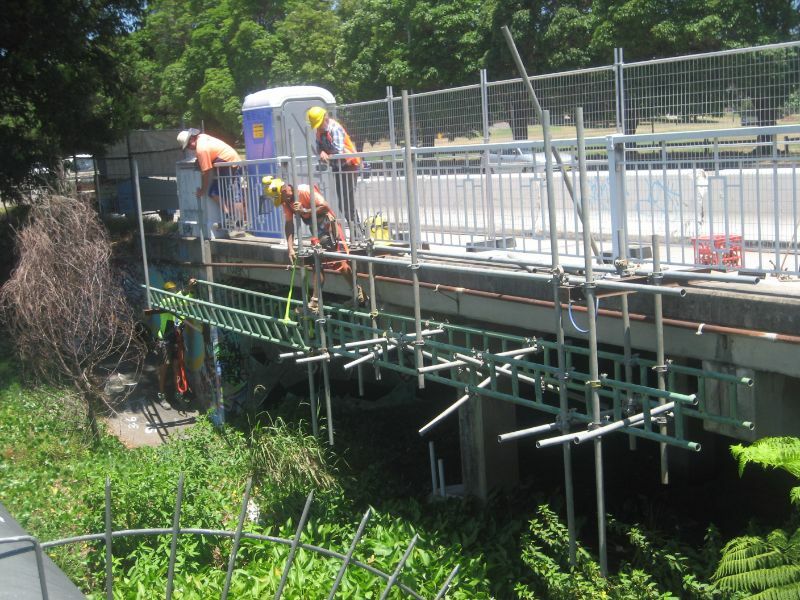 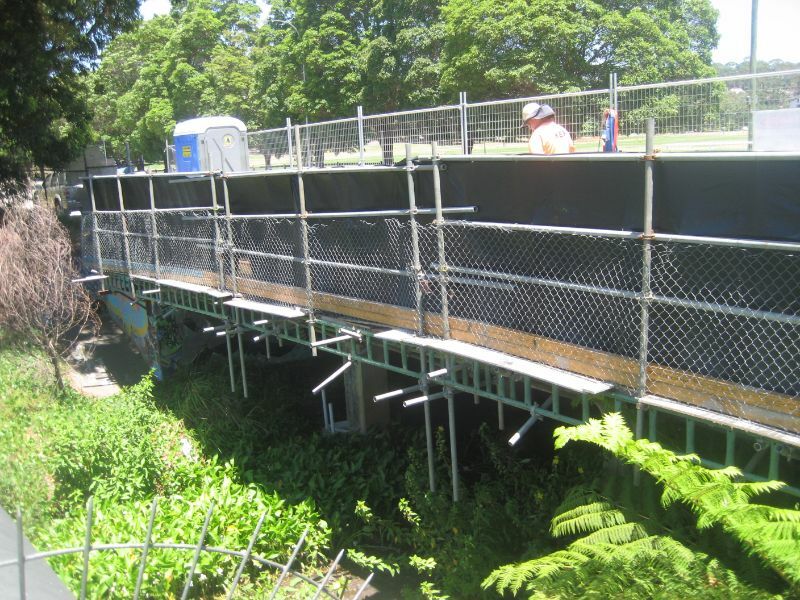 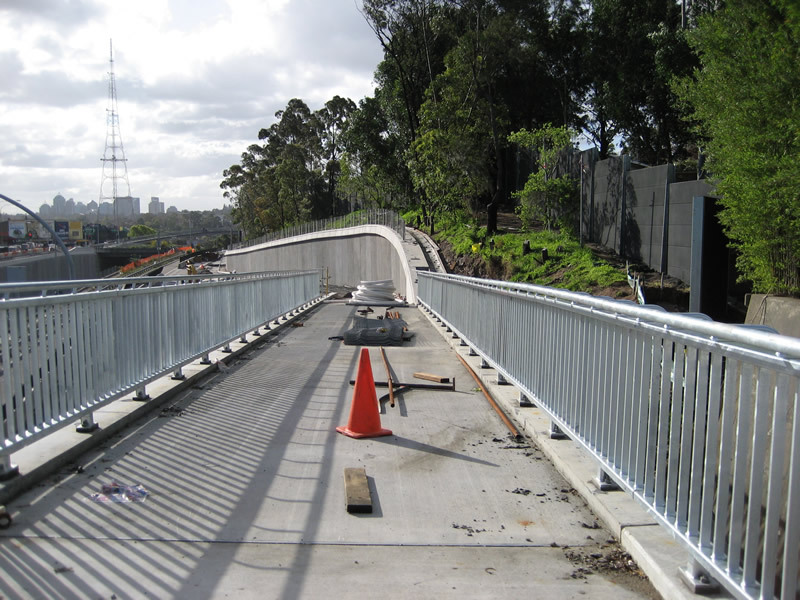 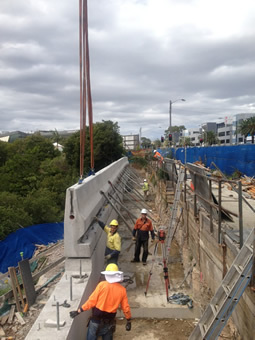 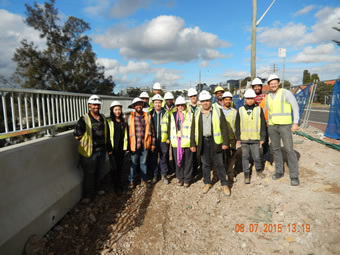 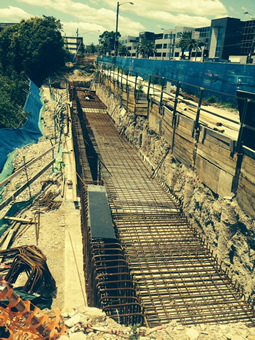 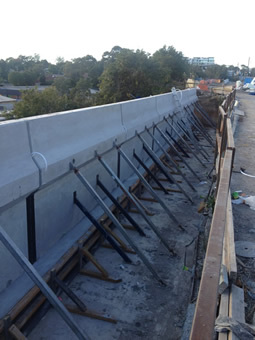 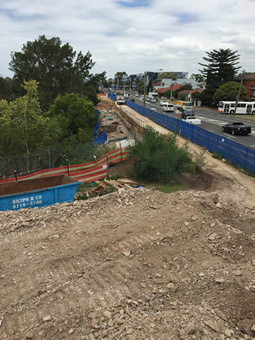 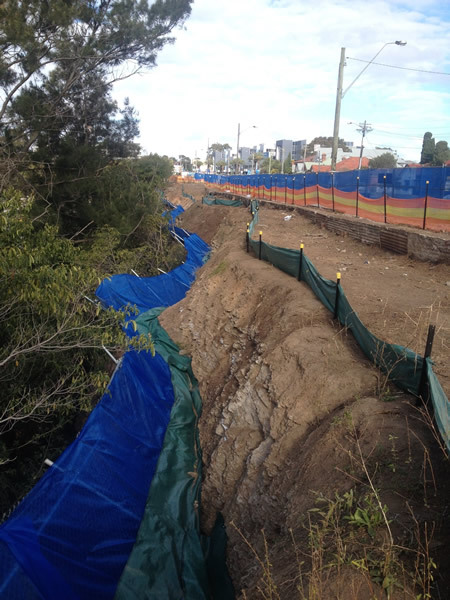 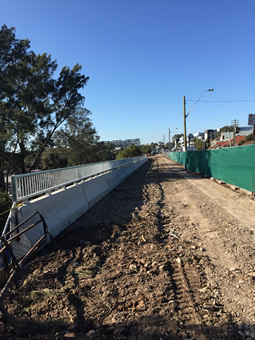 We deliver bridge and motorway projects for clients including local councils, regional authorities, state governments, transport organisations and private developers. 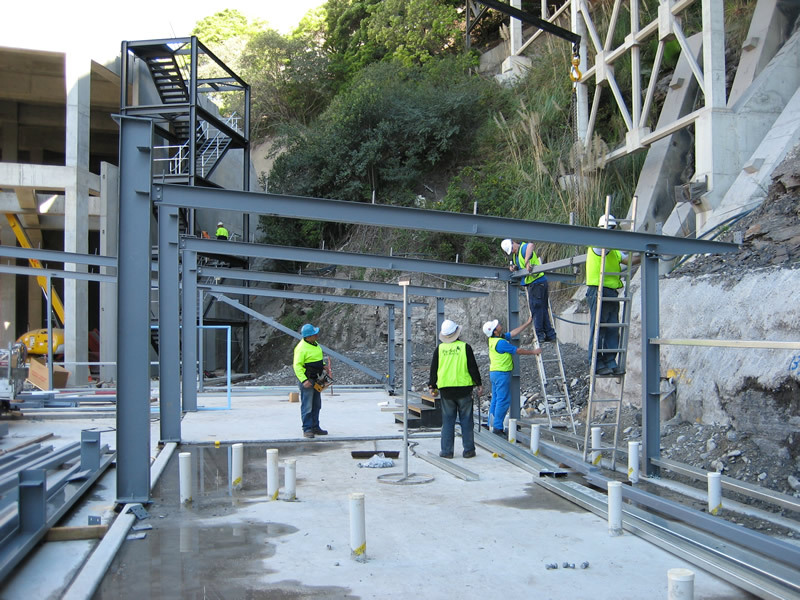 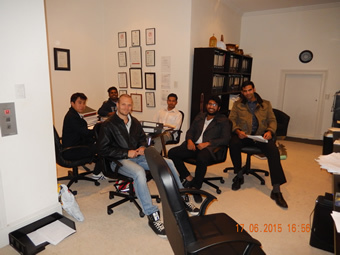 All of our projects have been very successful and completed well within project deadlines. 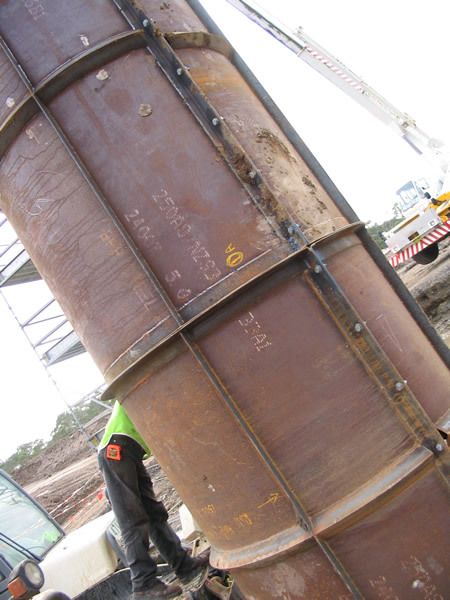 We’ve been able to optimise construction time, minimise environmental impact and take care of our staff and the community by strictly adhering to WH&S and Environmental management in all projects.